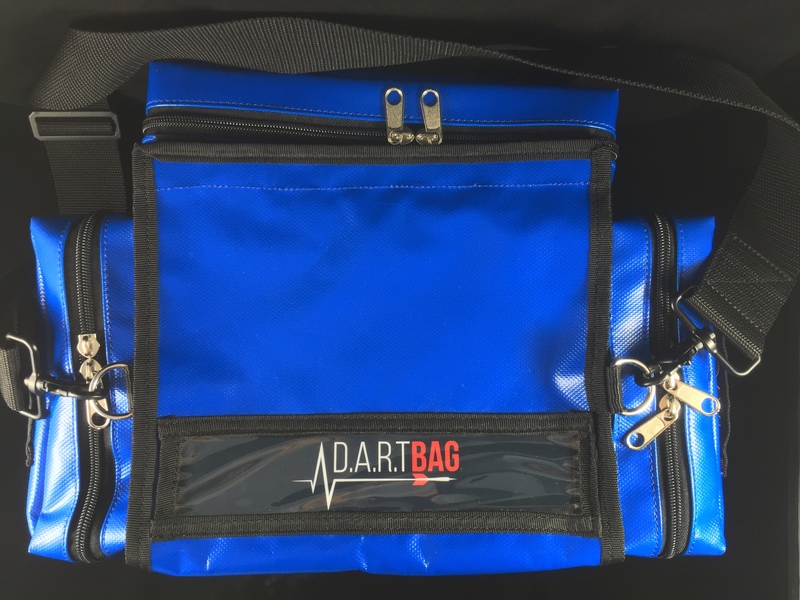 Take your DART Bag to the next level. You have the option below to add accessories. 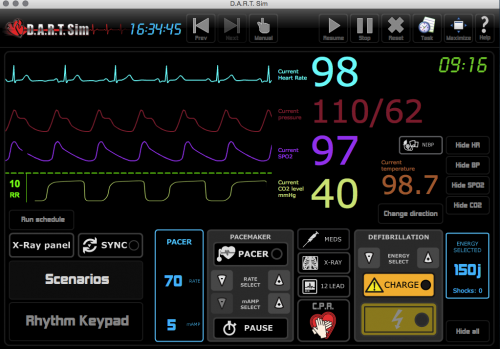 Take your DART ECG Simulator to the next level of realism! 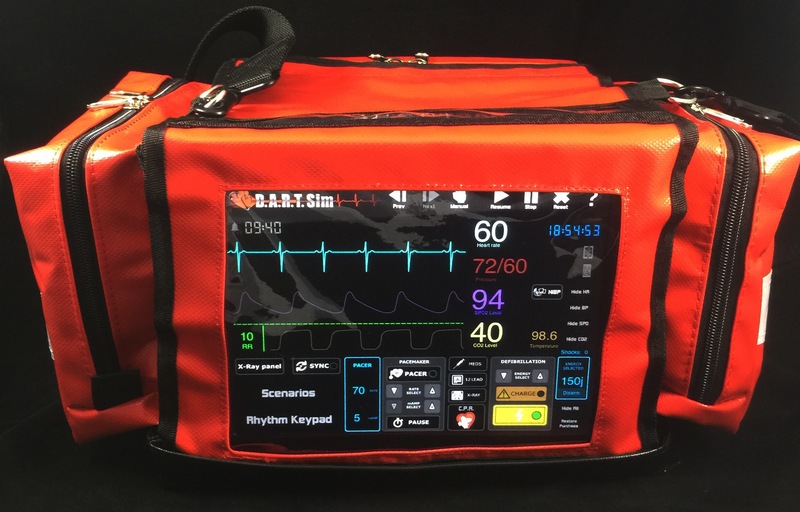 Our Windows 10 Tablet will slide into the front cover of the DART Bag giving your DART Sim the look & feel of a real defibrillator/monitor! 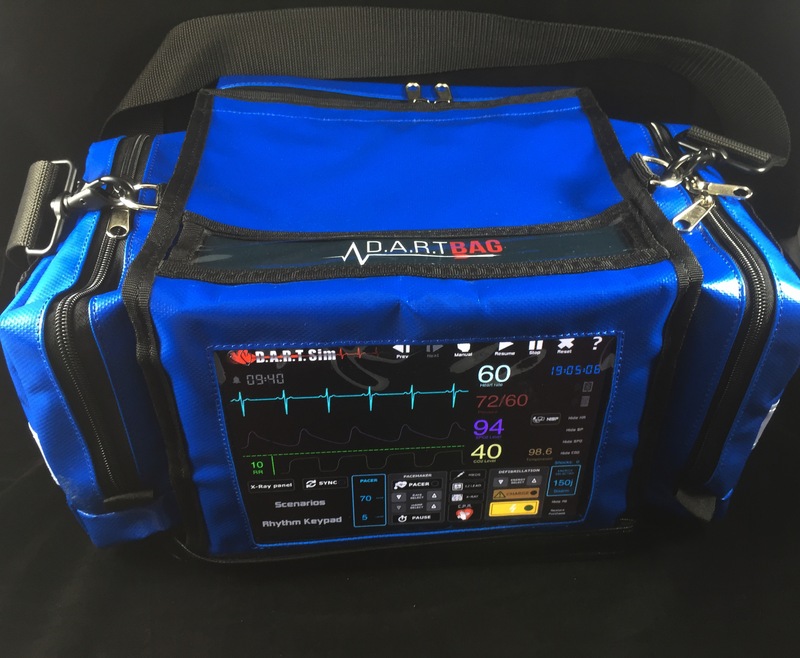 The D.A.R.T. 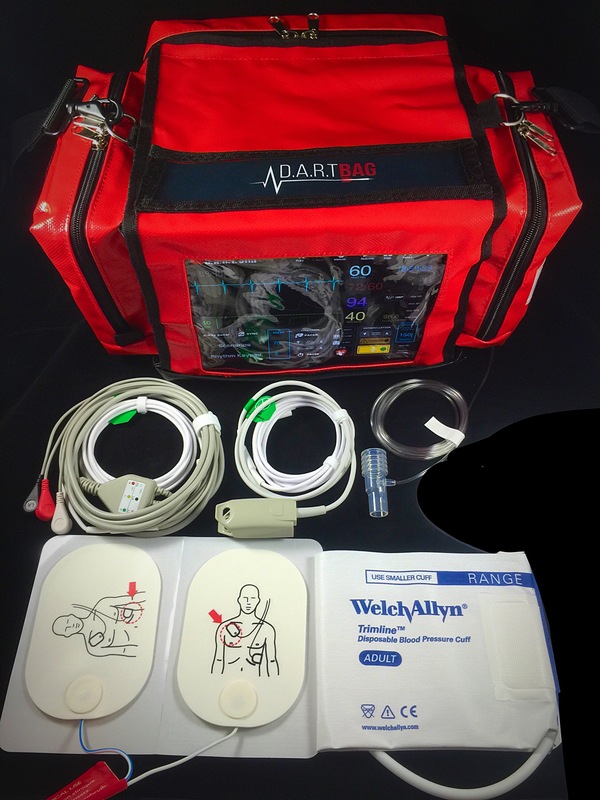 Bag includes everything you need to run a dynamic Adult & Pediatric training simulation. 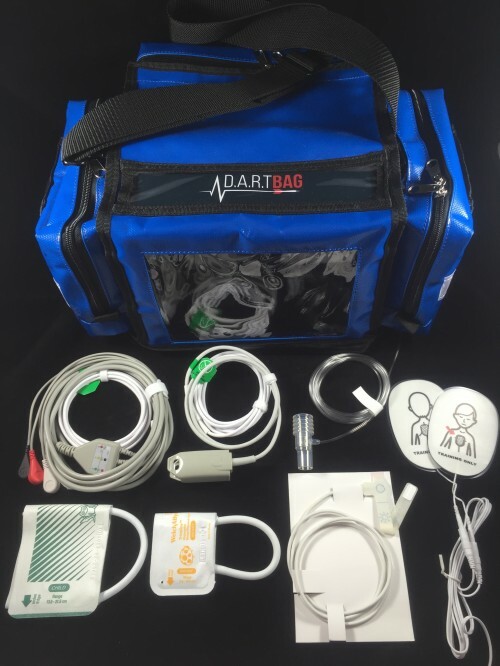 Includes: Adult Defib Pads, Adult SPO2 Finger Sensor, 3 Lead ECG Cable, Adult BP Cuff and EtCO2 Airway Sensor! 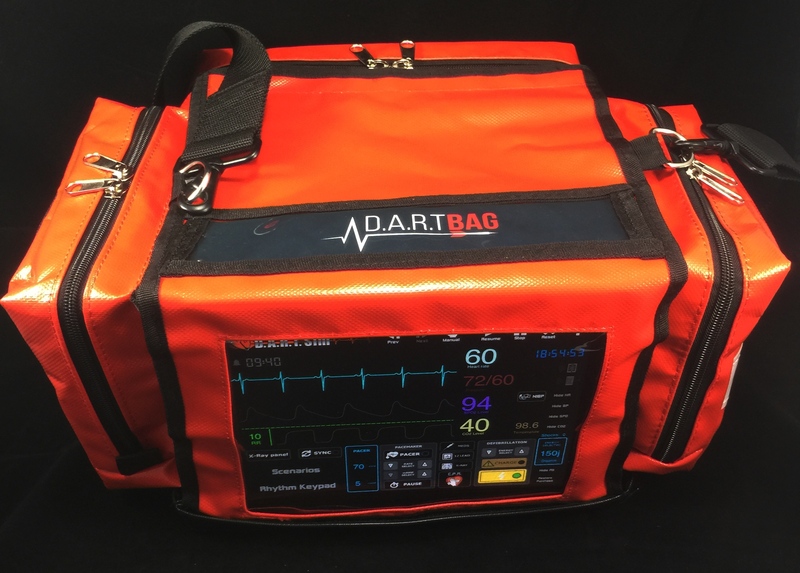 This bag is also compatible with iPad. Fits iPad 1, 2, 3 and 4th Generation iPads.